The man who shot and killed a Prince George's County police officer who was trying to help a neighbor during a domestic situation was the subject of a police search just days before, according to court documents. Glenn Tyndell's estranged wife filed charges against him on Feb. 20, two days before police say Tyndell fatally shot Cpl. Mujahid Ramzziddin. Tyndell's wife said in the police report that about 12:15 a.m. on Feb. 15 she came home after filing assault charges against Tyndell and saw him at the door armed with a shotgun. After explaining to him that he was scaring their two children and persuading him to let her go, she left with the kids and went to the neighborhood's clubhouse down the street to call 911, according to the report. She said in the report that six officers responded and were outside of her home trying to get her husband to come out. She said that after two hours, police returned to her at the neighborhood clubhouse where she was waiting. Newly released court documents reveal police were called to the home of the man who killed a Prince George's County officer just a week before the officer's death. News4's Jackie Bensen reports. "After two hours they return to me [at] the club house and said he didn't come out we'll try again another time," she wrote in the report. Prince George's County Police Chief Hank Stawinski, however, said Tyndell was not in the house. At a news conference Thursday night, Stawinski was visibly frustrated while defending his department's actions. He said 14 officers set up a perimeter around the home. The officers search for Tyndell for three hours, but never found him, Stawinski said. "We made an announcement ordering anyone in that home to surrender and come out and we received no response," Stawinski said. "We found absolutely no evidence that Glenn Tyndell was in the house." Stawinski said officers had also gone to the house three hours before in the late hours of Feb. 14 after Tyndell's estranged wife called and said Tyndell grabbed, pushed, and shoved her. In that incident, officers went into the home using her key and did not find him inside, Stawinski said. They later found his vehicle several blocks away. The widow of Prince George's County Officer Mujahid Ramzziddin said she is heartbroken but proud her husband died a hero. 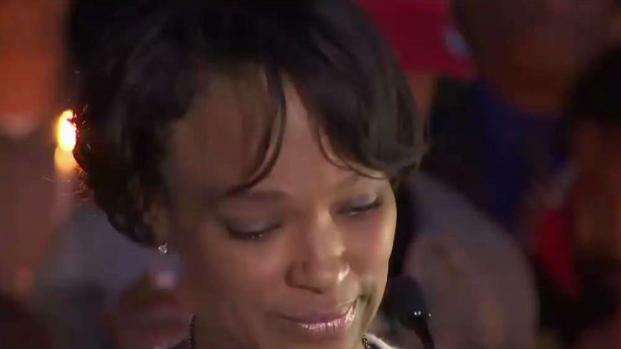 News4's Darcy Spencer spoke with people who honored the officer's memory at a vigil. "If something went afoul and there are changes that we need to make, we're going to make them," Jennifer Donelan, spokesperson for the department, told News4 in reference to the court documents. 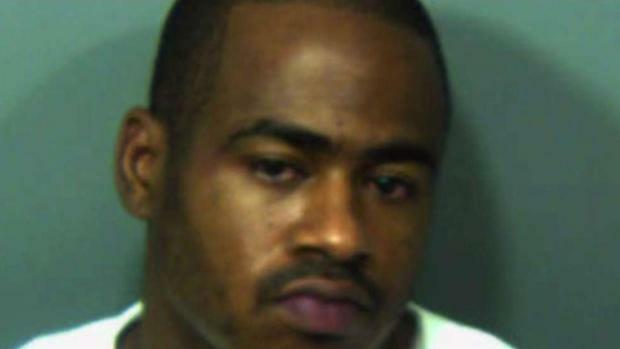 A few days later, Tyndell, 37, shot Ramzziddin multiple times as the officer tried to help Tyndell's estranged wife. Tyndell died hours later after exchanging gunfire with officers. "We don't want to lose anyone. At the end of the day she's alive and so are her kids. We lost our guy," Donelan said. Tyndell had three open warrants for assault at the time of Ramzziddin's killing. Court records show he was arrested for violating a protective order in March 2013 and arrested for assault in September 2010.